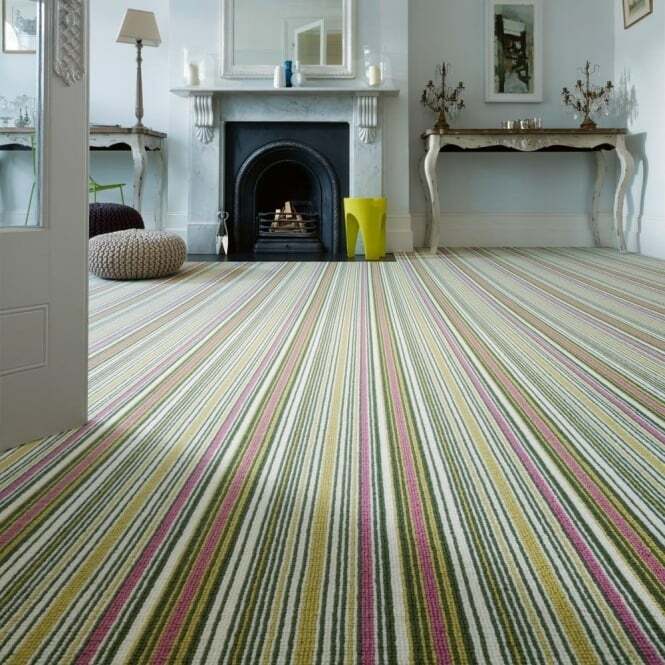 Out & About has a vast range of carpet samples to choose from. Our consultative approach in making the effort to come to your home and assess your surroundings is our way of guiding you into selecting the most suitable carpet for your home. 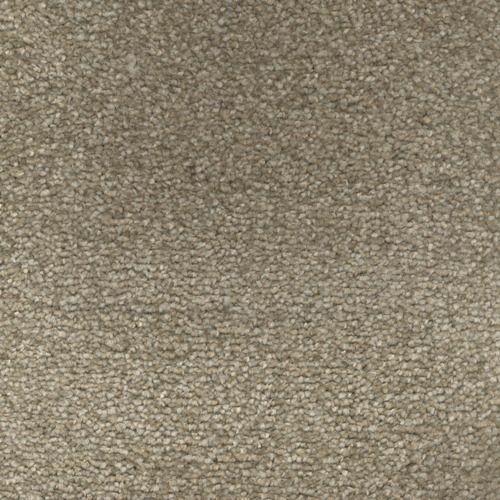 If you have recently started shopping for a new carpet then you are probably feeling quite overwhelmed. There are so many different types of carpets available, it makes it so easy to choose one that’s unsuitable. The confusing ranges of carpet types, styles, colours and textures to choose from make things difficult to know what to buy. And in many high-street stores there’s often a salesman pushing you towards something that suits his commission structure. Our approach is different. 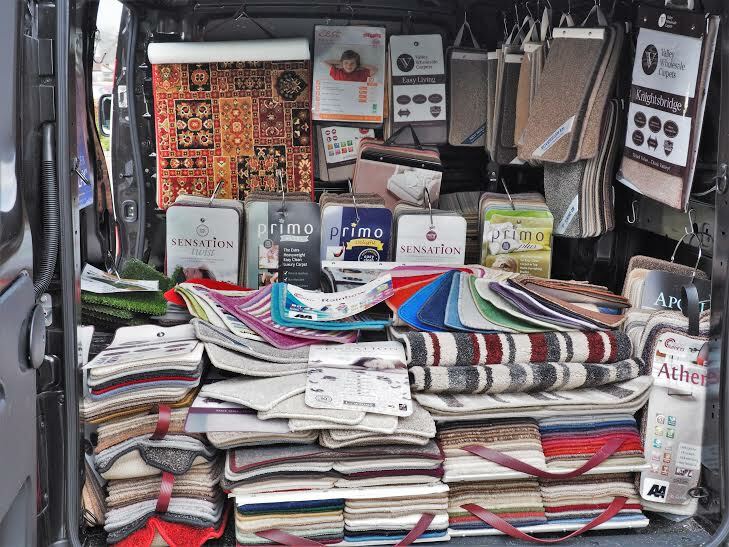 We help you visualise how your new carpet will look, by bringing samples straight to your home. You can then be confident in making the correct colour choice in your own lighting conditions. 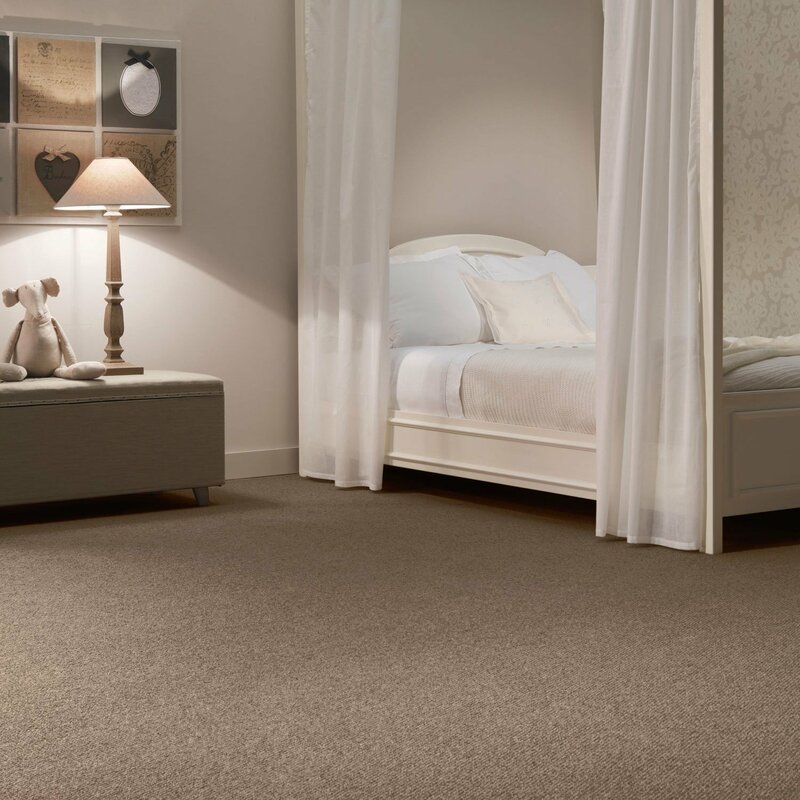 Once you have picked the perfect carpet, we will then be able to guide you on any accessories you may need and offer a full carpet fitting service. A complete service based on your needs. 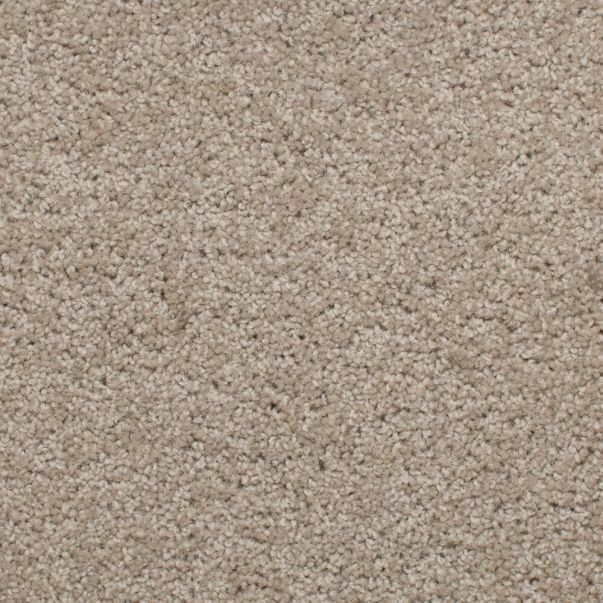 There is a wide range of different carpet styles and fibres available which are suitable for domestic homes. We have compiled a selection of the most popular designs on the market today which we can bring to you. 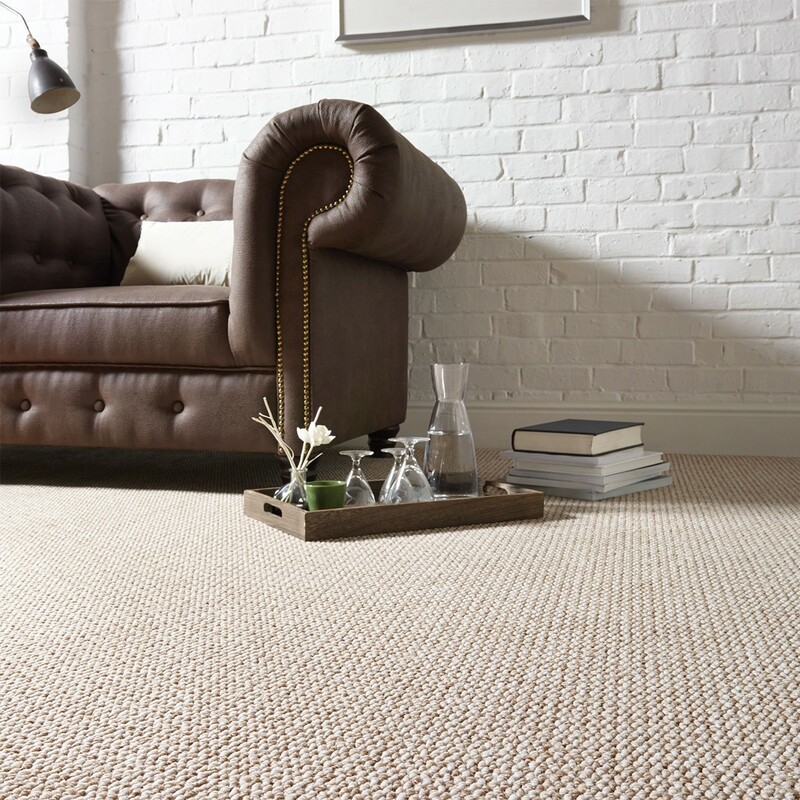 Our most popular carpets are those that have been manufactured with a traditional Twist Pile. It is a very practical, resilient pile which is why it is always a strong favourite across the UK. The tightly twisted yarns ( single and 2 ply twists available) make it perfect for heavy domestic use and can be fitted anywhere in the home. 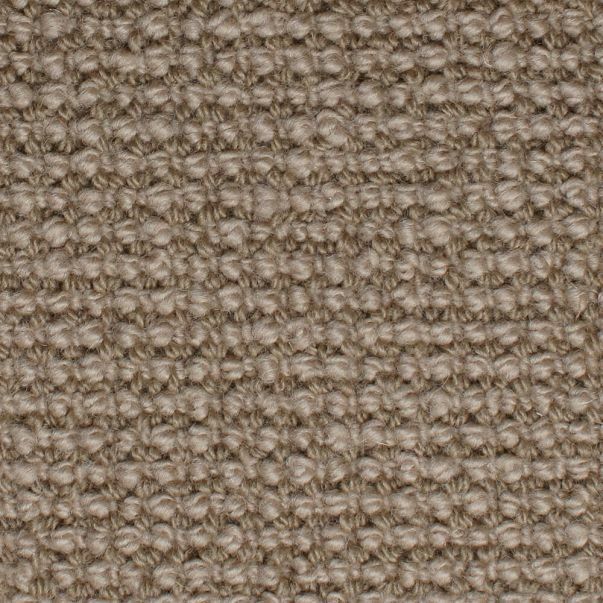 If you are shopping for a more luxurious carpet then our Saxony styles are perfect. Saxony carpets are usually fitted in bedrooms and rooms where there is less foot-flow. 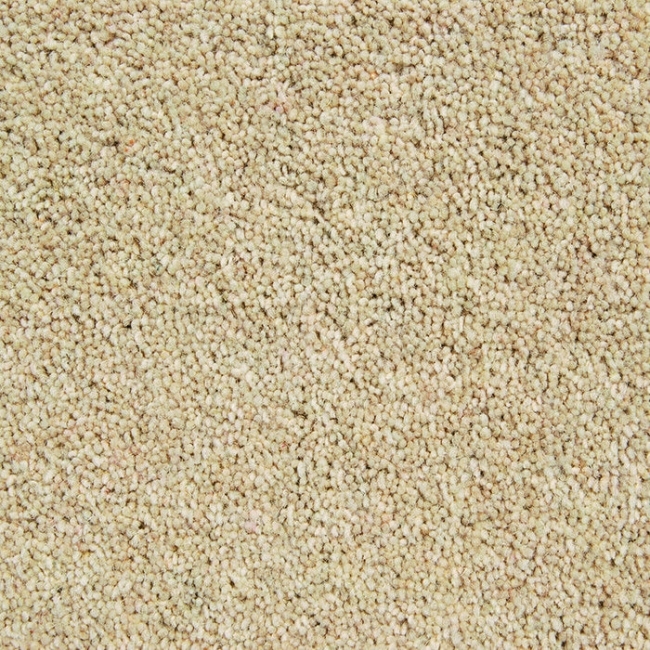 Loop Pile carpets are very hard wearing and can be fitted in most flat rooms around the home. Some Loop Pile carpets, however, can’t be fitted onto stairs. 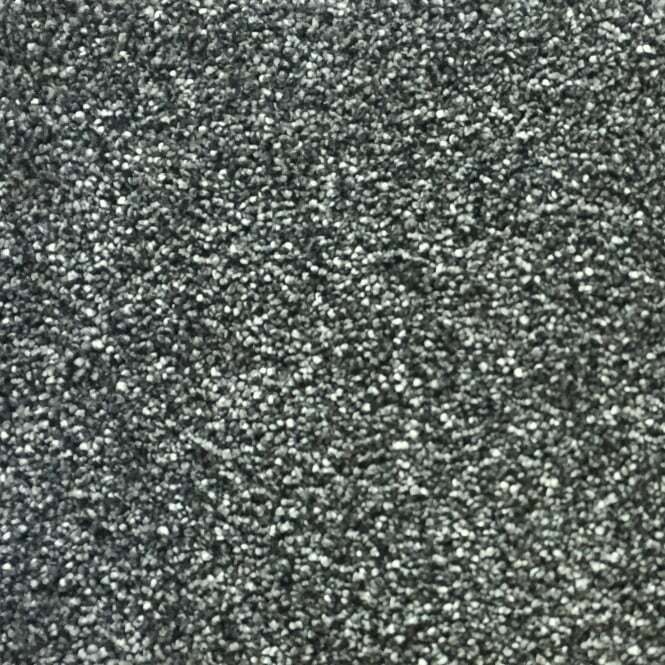 Polypropylene carpets are by far the most popular choice for all of our customers. It is very good value for money and can be fitted in any room in your home. Some of our customers are looking for more of an investment, high-end style carpet and this is when we would recommend a wool carpet. It has very long term wear expectancy and can be fitted anywhere in your home. During your consultation we will discuss different carpet pile and fibre options and the advice we offer is always based on your requirements, not a commission structure. 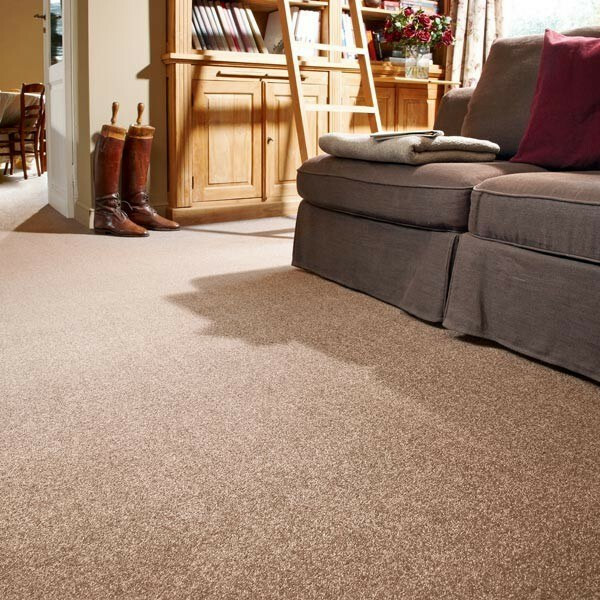 For most busy family homes we will usually recommend a tighter and shorter pile carpet as this will retain its appearance for longer. The underlay is often over looked but we believe a high quality, dense underlay is just as important as the carpet. For flat rooms we recommend an 11mm / 145kgm3 underlay and for stairs we recommend a 9mm / 180kgm3 underlay. We always bring out with us a selection of different underlays, you can then test and compare them in your own home. You are then free to choose your favourite, which may suit your budget or comfort levels.